Welcome to episode one hundred and forty five of The Inspired Women Podcast. In today’s episode your host Megan Hall interviews Tracy Gaudet. 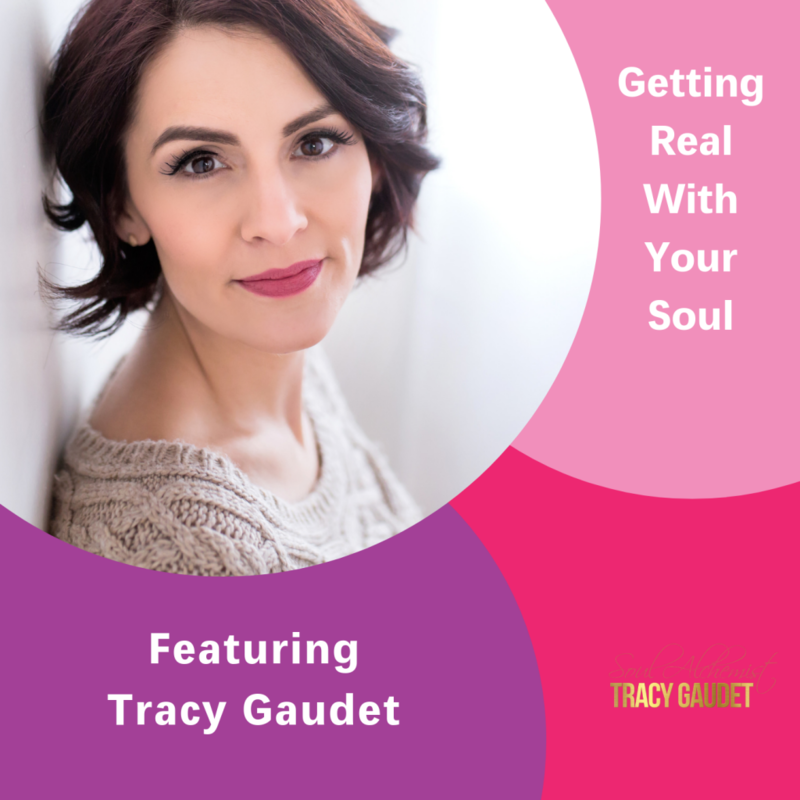 Tracy Gaudet is a Soul Alchemist, a life, business and spiritual coach for women ready to claim their best life and empower themselves into more fulfillment, more joy, more peace. Tracy is an intuitive and energy healer and combines her love and knowledge of working with the law of attraction with spiritual and mindset principles to create Soul level transformation (aka alchemy.) Tracy is a self-educated, work from home wife, mom of 3 with a puppy and a hedgehog so she knows firsthand what it takes to bring this transformation into our modern action-packed lives.